SKU: 4202-10-909. Category: 2 Wire Actuator. 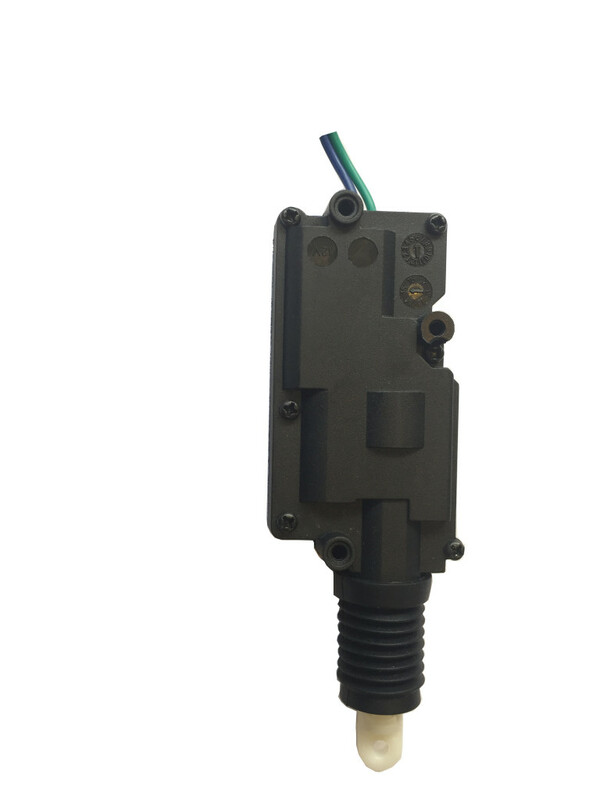 Our 2 wire MES actuator performs exactly like our five unit, and can be used to open door latches, hood latches or tailgate release.